Maddie Stone Named Managing Editor of Earther, Ari Phillips Joins as Senior News Editor. Gizmodo Media Group, a division of FMG, today announced the launch of Earther (Earther.com), a new website dedicated to reporting on topics and issues that impact the future of our planet. Follow Earther (@EARTH3R) on Twitter, Facebook, and Instagram. 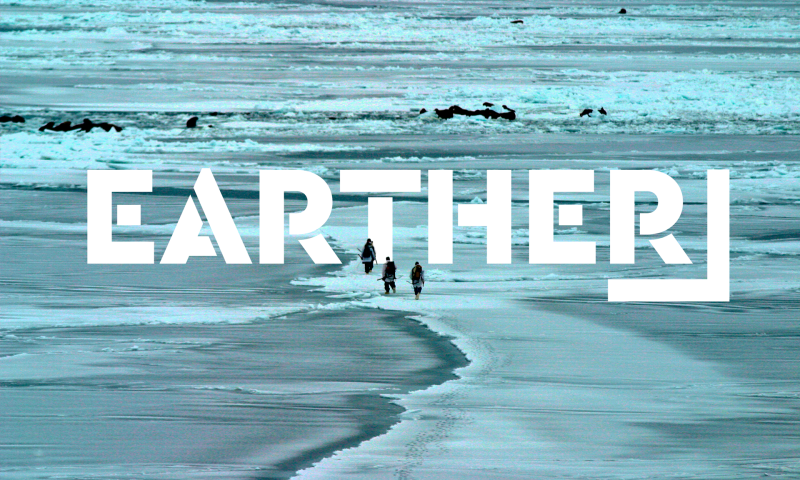 Earther will be the home for impactful stories about how the choices we make today will alter life on Earth for millennia to come, and how we can use our creativity, compassion and foresight to build a better future. The site will cover a range of topics focused around three key themes: the future of Earth (climate and environmental science), the future of humans on Earth (environmental justice and policy), and the future of life on Earth (poaching, conservation and extinction). “Earther is going to be a destination for smart, accessible news and analysis about our future on a changing world,” said Maddie Stone, who will lead the Earther editorial team as the site’s first Managing Editor. “Environmental journalism is often perceived as bleak and dystopian, or too detached from the issues affecting humans here and now. Earther won’t sugar-coat the latest ecological disaster or alarming climate milestone, but we’ll strive to make our stories urgent and engaging, based on science and facts, while injecting hope and humor whenever we can.” More from the Earther team here. In addition to Maddie, who holds a PhD in environmental science from the University of Pennsylvania, and most recently served as the Gizmodo’s Science Editor, Earther’s editorial team will include Ari Phillips, who will serve as the site’s Senior News Editor. Ari most recently worked with FUSION TV’s environmental production unit and previously served as a senior climate writer for Think Progress. Earther will include dedicated staff writers, social media and video journalists across the U.S. Maddie will report to Gizmodo Editor-in-Chief Kelly Bourdet. Earther marks the first new standalone site within GMG’s portfolio since the company was acquired by Fusion Media Group in September 2016, adding to three other new destinations launched in 2017: Compete, an e-sports site created by Kotaku and Deadspin; Offspring, a parenting site under Lifehacker; and VerySmartBrothas, which is now part of The Root. With sections focused on Conservation, Science and Justice, among other topics, Earther will build on Gizmodo’s deep dives into environmental science and Fusion Media Group’s broader commitment to covering environmental issues. FUSION TV has been producing long-form environmental content since 2015 through its Project Earth production unit, led by Environmental Correspondent Nicolas Ibarguen. The Project Earth team has produced documentaries and special reports that include “King of Seas,” “Everglades Under Attack,” “98% Human” with legendary scientist and conservationist Jane Goodall, and “Sharkland,” which featured renowned oceanographer Sylvia Earle and actor/advocate Adrian Grenier. Project Earth content will also be accessible to readers of Earther. GMG’s collection of sites–which includes Deadspin, Gizmodo, Jalopnik, Jezebel, Kotaku, Lifehacker, The Root, and Splinter–along with The Onion, The A.V. Club and Clickhole, are part of the Fusion Media Group’s (FMG) digital network, which serves over 100M million superfans each month, according to comScore. FMG extends across a range of platforms with the FUSION cable network as well as Story House Entertainment, its long-form development and production unit.